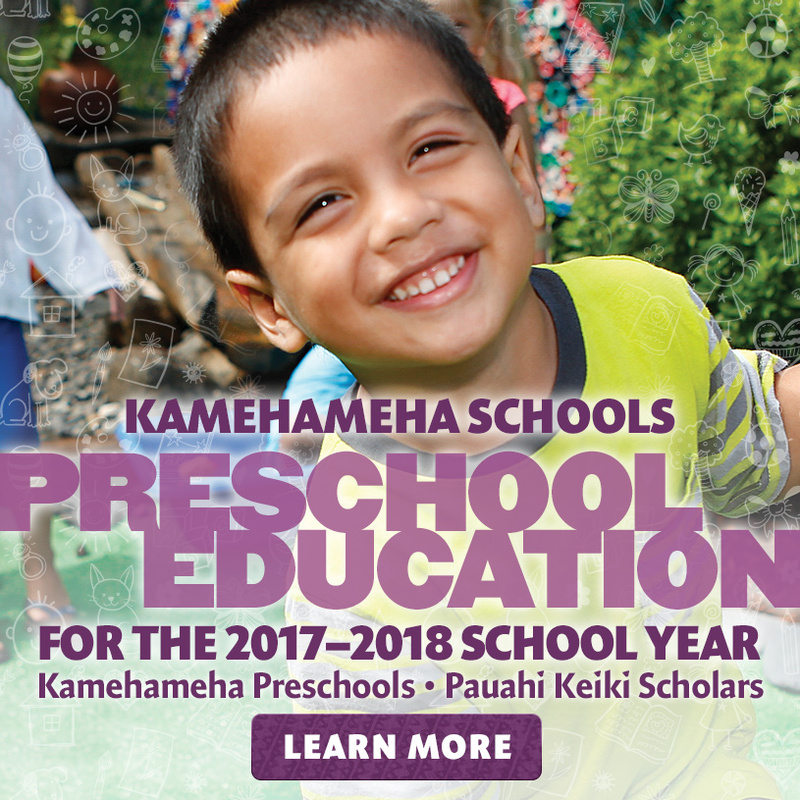 The application for Kamehameha Schools Preschool and Pauahi Keiki Scholars is now available for the 2019-20 school year at www.ksbe.edu/preschool. 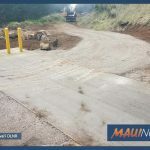 The deadline to apply is Jan. 31, 2019. Families interested in attending a KS preschool, the largest private preschool provider in the state, have a choice of 29 preschool sites statewide that offer classes for three- and four-year-olds. Each classroom has a qualified teacher and teaching assistant with a child-to-adult ratio of 10-to-1. 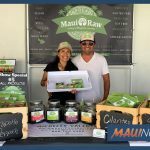 More than 1,600 keiki are served through the schools’ preschool program annually. 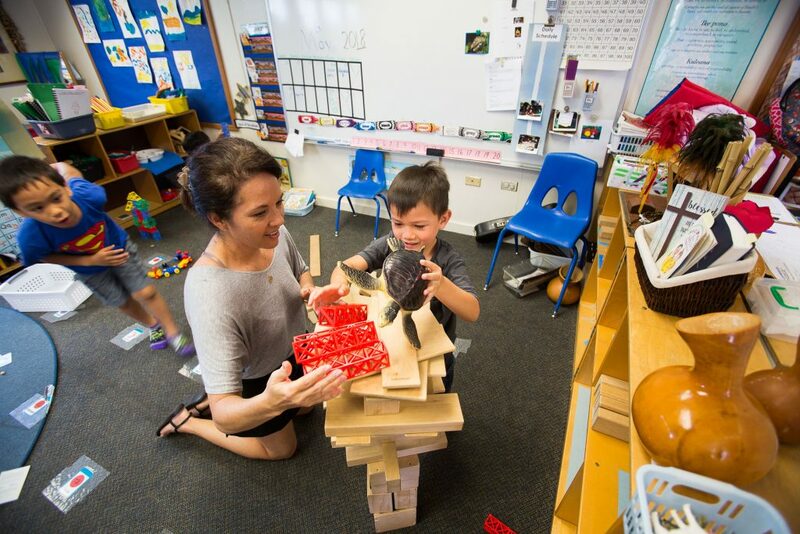 Though this is one early learning option, KS envisions a diverse, comprehensive, quality early childhood development and learning system that includes a private, community, ʻohana, and a public run system to serve the variety of needs for our keiki and ‘ohana. 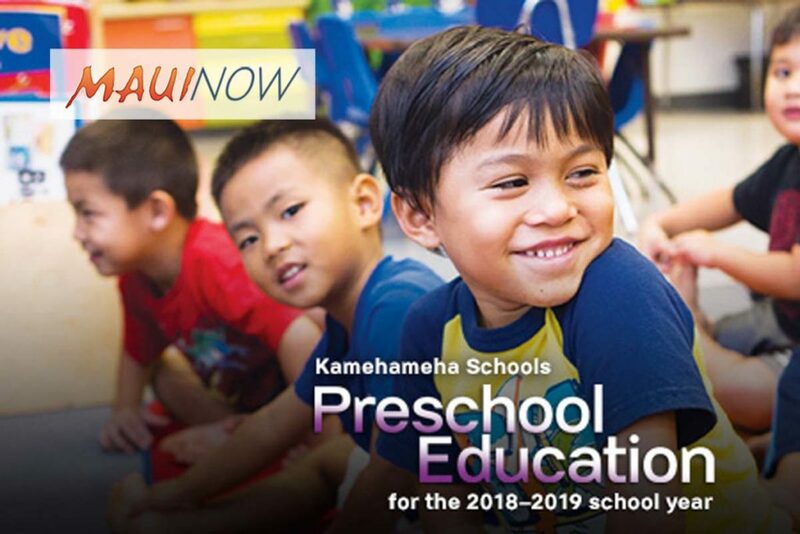 Families also have the option to apply for the Pauahi Keiki Scholars program – a need-based scholarship for eligible keiki attending approved, non-KS preschools in Hawaiʻi. 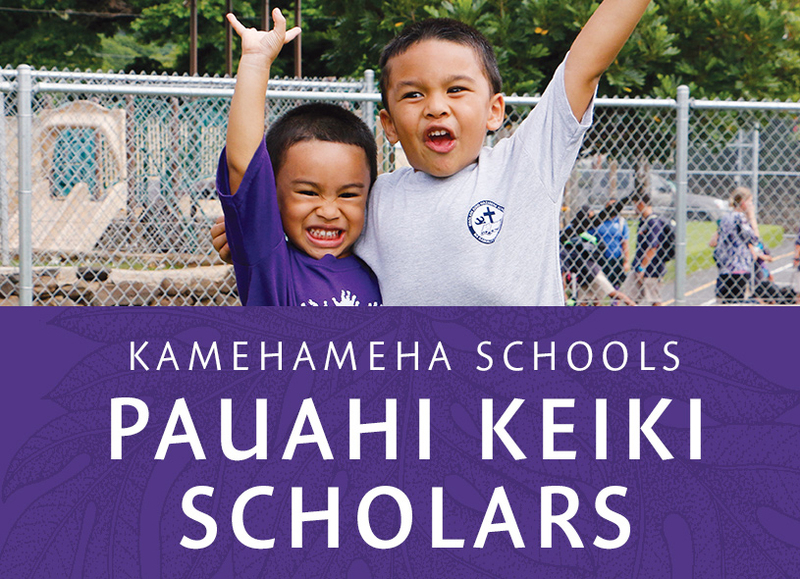 Through Pauahi Keiki Scholars, children are eligible for up to three years of funds, but must reapply each year. For the 2017-18 school year, Pauahi Keiki Scholars awarded over $13 million in scholarship money to 2,500-plus preschool-aged keiki. For program requirements and to view a complete listing of KS and participating preschools, visits www.ksbe.edu/preschool.